Rabo Chiropractic Center: Chico, California: (530) 846-6262 : Get rid of back pain and neck pain. Open Monday-Friday - click here to view office hours! We are here to provide exceptional service and care to our patients. We continue to bring new information and technology to the office for our patients. We provide a combination of non-invasive health and wellness services to help you and your family experience lasting pain relief, and to achieve better health, now and in the future. Should you have any further questions or for a free consultation with the doctor please call our office at (530) 846-6262. We now offer OPTAVIA, "a medically designed protocol with 4 easy to follow phases." Safely lose an average of 3-7 pounds per week. For more information, visit https://drrabo.optavia.com/drrabo. We know your time is important to you. 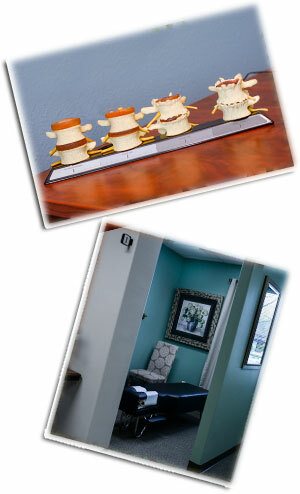 We do take a limited number of "walk-in" patients, and we always allow time in our schedule for everyone. Our team is always here to help you experience quality service each and every visit.